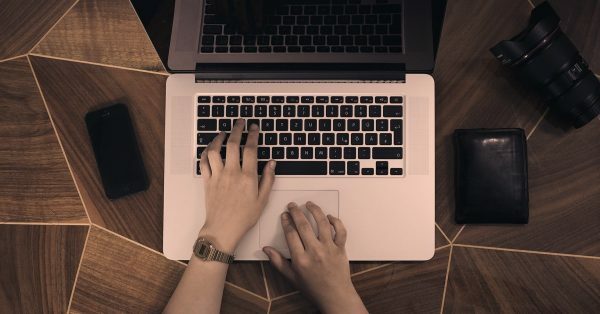 Welcome to Latino Branding Power, an award-winning blog dedicated to delivering culturally relevant and innovative marketing strategies to connect brands with today’s Hispanic consumer. After a long hiatus, Latino Branding Power is blogging again. Check back for more posts! See how Latinos continue to influence our nation. 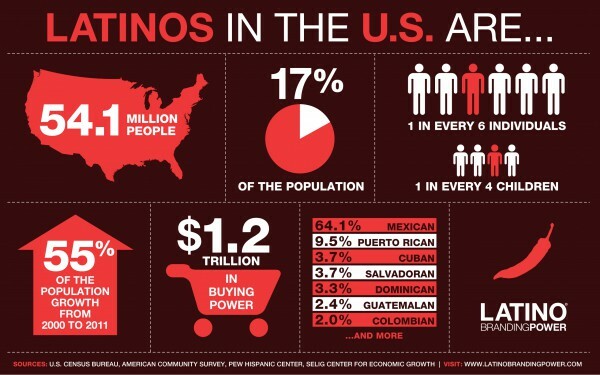 Download the award-winning infographic as a resource about the power of Latinos in the U.S.
Work from Latino Branding Power selected for display in major Smithsonian exhibition. 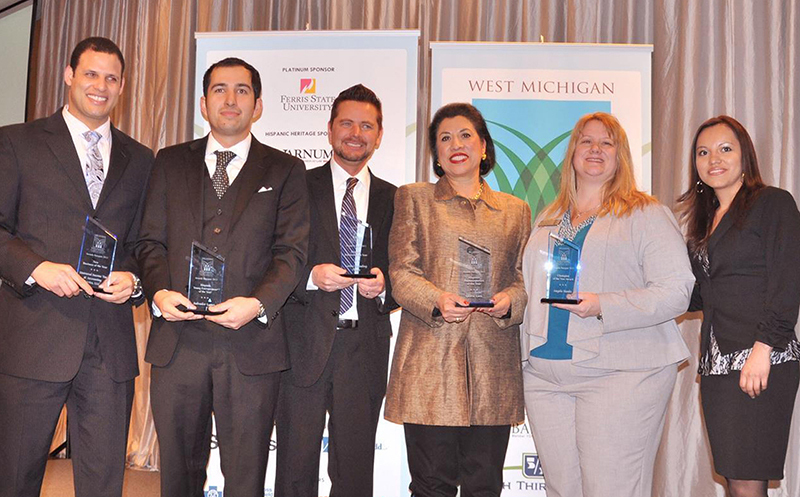 Latino Branding Power was honored with the 2013 Hispanic Business of the Year award from the West Michigan Hispanic Chamber of Commerce.